January 7, 1952 – Dedication services are held at Temple Emanuel at Thorndale Avenue and Sheridan Road. Dr. Felix Levy, Rabbi of the congregation since 1908 and his wife, Celia, are honored at the ceremony as the sanctuary is dedicated to them. The Emanuel Congregation was founded in 1880 by 14 Jewish and Czechoslovakian families with its first meeting place on the second floor of a dry-goods store at 338 North Sedgwick Street. In 1886 thirty families contributed $10,000 to buy a Swedish church at 280 North Franklin Street. 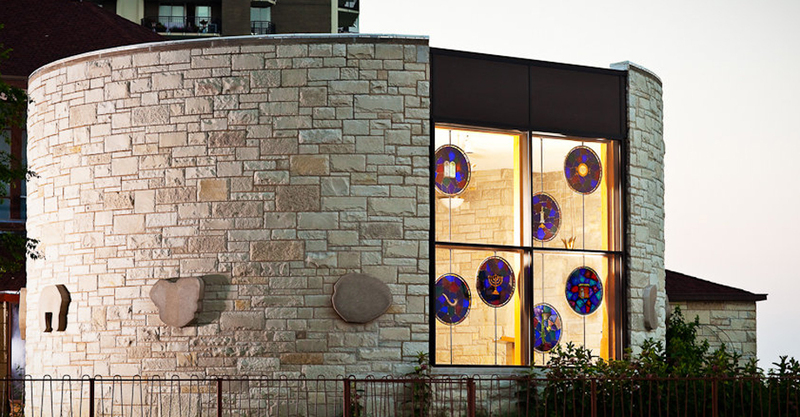 As Jewish families joined the general movement of folks to the north side of the city, it became clear that a more suitable place of worship was needed, and a new synagogue was dedicated on June 23, 1907 on Buckingham Street near Halsted. The synagogue had grown so much by the 1920’s that congregants had to use the People’s Church-Uptown Temple for High Holy Days. Land was purchased for a new synagogue at Surf Street and Sheridan Road in 1944, but demographic trends again saw Jewish families moving northward, so that lot was sold and a new lot was selected at 5959 North Sheridan Road, the site of the present Temple Emanuel. Today Rabbi Craig Marantz leads the congregation and Cantor Michelle D. Friedman leads music at services. The religious school of the synagogue has 160 students. 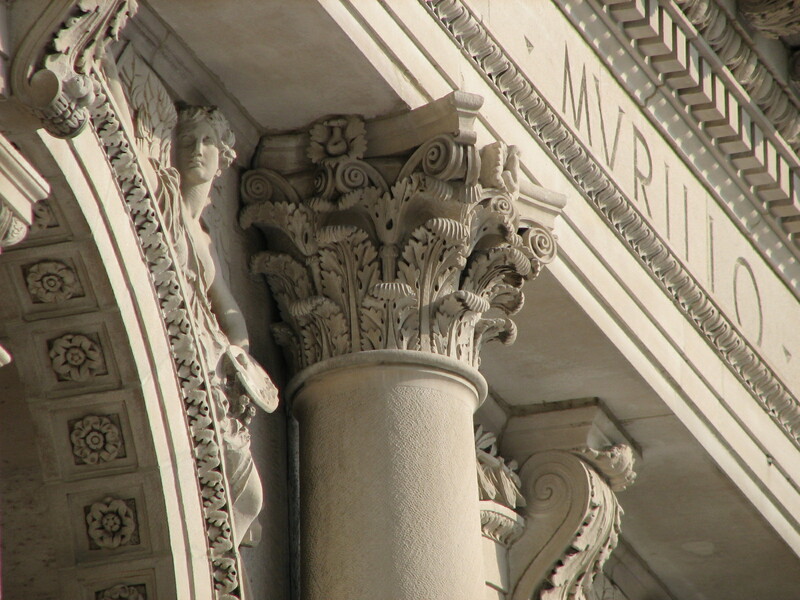 January 7, 1955 – The Art Institute of Chicago goes to Circuit Court seeking to change the definition of a word – monument. In 1905 a wealthy Chicago lumber man, Benjamin Ferguson died, with his will providing for a million-dollar trust fund to be used to beautify the city’s parks with monuments. In the ensuing fifty years the original trust fund has generated a million dollars in interest income, and the institute wants to use the money to construct an addition that would stand just north of the original 1893 building, fronting on Monroe Street. The Art Institute has already filed a suit similar to this one back in 1933, but because the plans for the building have changed as well as its location, it’s back to court again for the art folks and their legal representatives. The suit that the Art Institute files names the attorney general of Illinois, Latham Castle, as the defendant. Castle is the member of the fund’s trustees representing the public. 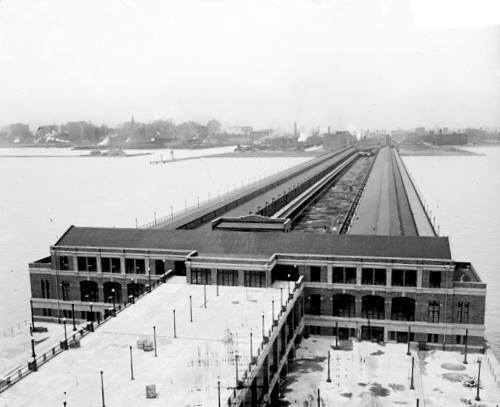 January 7, 1929 -- With the application for the necessary construction permits pending in the war department, the U. S. Senate and the House of Representatives pass identical bills granting consent to the Lincoln and South Park Boards to build an outer drive link bridge at the mouth of the Chicago RIver. It would be close to a decade before the Lake Shore Drive bridge would be completed, but the process had begun. Look just to the left of the west end of Navy Pier in the photo below and you can see what the shoreline at the mouth of the river looked like before the Lake Shore Drive Bridge was completed in 1938.